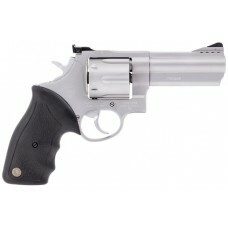 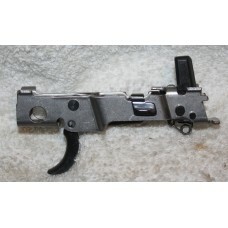 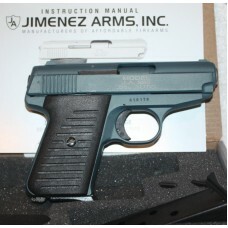 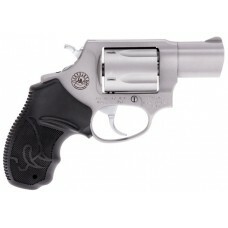 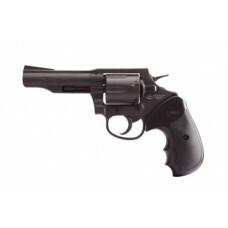 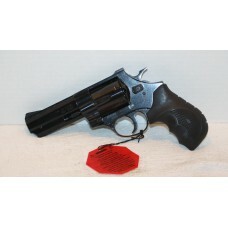 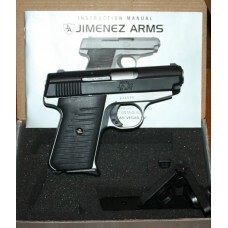 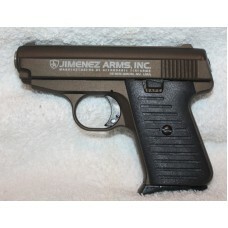 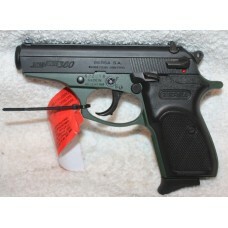 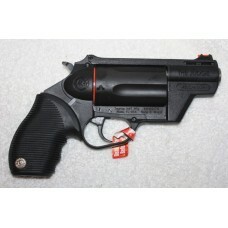 Armscor RIA M200 38 Special Revolver, 4" Bar, 6 ShotThe M200 Revolver is ideal for self defense. 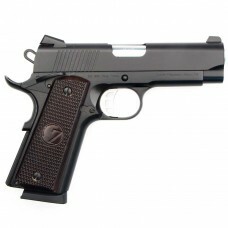 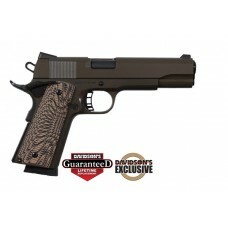 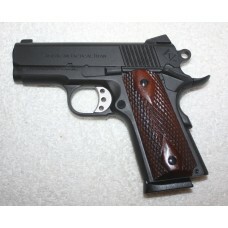 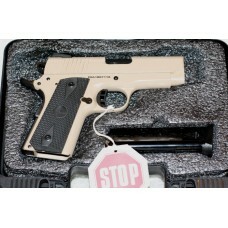 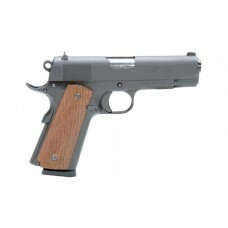 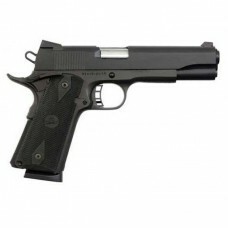 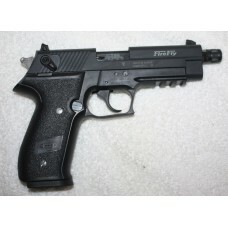 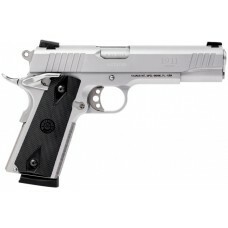 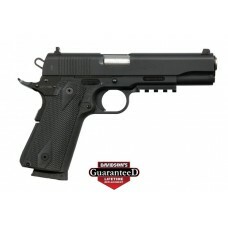 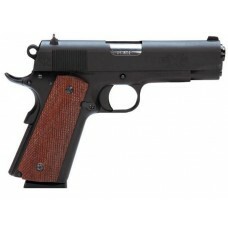 It'..
ATI Firepower Xtreme FX9 1911 9MM Semi-auto Pistol 4.25" Barrel ATI's Firepower Xtreme 1911 G..
ATI Firepower Xtreme Titan 1911 .45 ACP Semi-Auto Pistol 3.1" Barrel Don't be fooled by the name. 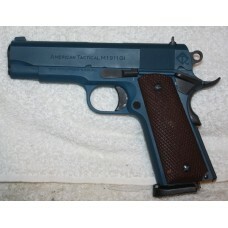 T..
American Tactical Imports FX45 1911 GI Blue Cerakote Finish 45ACP 4.25" Barrel 8 RoundsAmerican Tact..
American Tactical Imports FX45 1911 GI 45ACP 4.25" Barrel 8 Rounds Model: ATIGFX45GI ..
ATI GERMAN SPORTS GUNS FIREFLY .22LR 4" THREADED BARREL FULL SIZE 10RD BLACK Now available from Ger..
Bersa Thunder 380 Duotone Black & ODG 380ACP Semi Auto Pistol 7+1 Rounds, Lifetime WarrantyThe T..
Bersa Thunder 380 Duotone Black & Purple 380ACP Semi Auto Pistol 7+1 Rounds, Lifetime WarrantyTh..
Bersa Thunder 380 Duotone Black & Sky Blue 380ACP Semi Auto Pistol 7+1 Rounds, Lifetime Warranty..
Century Arms TP9SA 9MM Tan Pistol 18 RDS 2 Mags Holster Polymer Frame Comes with two 18 rd. 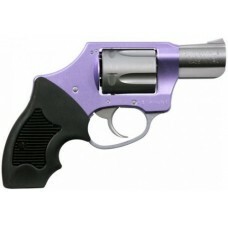 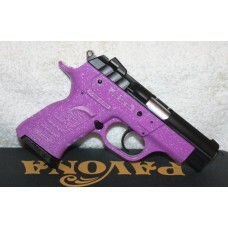 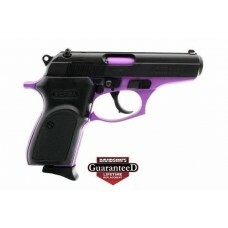 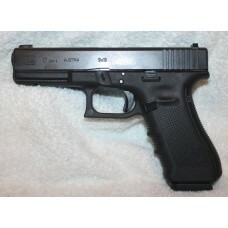 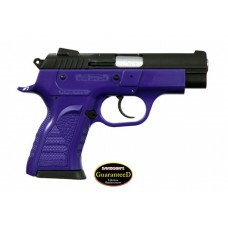 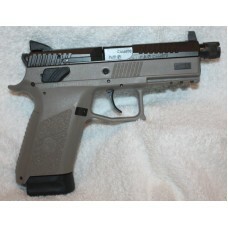 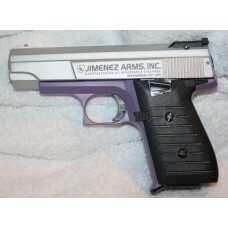 mags., ..
Charter Arms 53840 Lavender Lady Undercover Lite, Lavender & Stainless Revolver, 5 ShotsAll ..
CZ USA P-07 Urban Grey Suppressor Ready 9MM 17 Rounds 2 Mags, Tall Suppressor Night Sights ..
Diamondback DB380 380ACP Semi Auto Pistol 6+1 RoundsDiamondback Firearms is proud to present the DB3..
Diamondback Firearms DB9 Black 9mm Semi-Automatic Sub Compact PistolDiamondback Firearms is proud to..
EAA SAR B6PL Compact 9MM PISTOL 3.8" BARREL 13 Rounds BLACK FINISHMADE BY (SAR) SARSILMAZ IN TURKEY ..
European American Armory Windicator 357 Magnum / 38 Special +P, 4 Inch Barrel, 6 Shot, Blue Fi..
EAA Witness Elite 1911 Polymer 45ACP Tactical Rail 8 Rounds Witness the FIRST Polymer Single Stac..
EAA Witness Polymer Full Size 10MM, 4.5" Barrel, Adjustable Sight, Accessory Rail, DA/SA Trigger, 14..
EAA Witness Purple & Black 9MM Semi Auto 12 RoundsFor the discerning female shooter who apprec..
EAA Witness Pavona Fandago Polymer Compact 9MM 13 Round Semi Auto Pistol ..
Glock 17 Gen4 ProGlo Edition 9MM 17 Rounds, 3 Mags, Front ProGlow Night Site Talo ProGlo ..
Glock 17 Gen 4 MOS 9MM Semi Auto Pistol, Threaded Barrel, With Vism Flip Up Reflex SightGLOCK 17 in ..
Glock 20 Gen3, 10MM, 15 Rounds, Semi Auto Pistol, 2 MagsThe GLOCK 20, in 10mm AUTO, provides nothi..
Glock 30 Gen3, 45ACP, 10 Rounds, Semi Auto Pistol, 2 MagsThe top product among the small arms of t..
Jimenez Arms J.A.380 .380ACP Semi-Atomatic Pistol, Bronze, Full Lifetime Factory Warranty ..
Jimenez Arms J.A.380 .380ACP Semi-Automatic Pistol, NRA Blue, Full Lifetime Factory Warranty ..
Jimenez Arms JA Nine Blue and Black 9MM Semi Auto Pistol, 12 Rounds, Two Mags, Trigger LockFactory B..
Jimenez Arms JA Nine Purple and Brushed Silver 9MM Semi Auto Pistol, 12 Rounds, Two Mags, Trigger Lo..
Jimenez Arms J.A.32 .32 Cal Semi-Atomatic Pistol Reverse Two Tone With Full Lifetime Factory Warrant..
Rock Island Armory 1911 A1 .45 ACP 5in Barrel 8rd Patriot Brown G10 Grips 51514Item #: &..
Rock Island Armory Full Size Tactical 1911 45ACP Nickel 8 RoundsThe Rock Standard FS Matte Nickel ..
Rock Island Armory Custom Flat Dark Earth M1911A1 Compact Officers 45ACP Semi Auto Pistol, 3.5 Inch ..
Rock Island Armory FS 1911 GI 45ACP 5" Factory Threaded Barrel 8 RoundsThe M1911 GI standard is a gr..
Rock Island 51431 Tactical 1911 45ACP 8 RoundsThe Rock Standard full-size is built in traditional cl..
Ruger LCP 380ACP Sub Compact Semi Auto Pistol, 6 Rounds, 1 MagazineThe Ruger® LCP® is a compact 380 ..
Ruger Security 9 3810 9MM Semi Auto Pistol, 15 Rounds, 2 Mags, Rail Compact for easy con..
Ruger Security-9 9MM Semi Auto Pistol With Veridian Laser Factory installed..
S&W M&P40 12 RDS Streamlite Lite & Laser 4.25"
Smith & Wesson M&P40 4.25" Barrel 2 Mags Thumb Safety TLR-6 Lite & Laser 206300 ..
Smith & Wesson M&P40 4.25" Barrel Three Mags 309300 Manufacturer: Smith &..
Smith & Wesson M&P40 4.25" Barrel, 4.75" Stormlake Threaded Barrel, Three Mags 309300 ..
Smith & Wesson M&P 45ACP SHIELD, Armalaser Red Laser, 6+1 & 7+1 Rounds, Thumb Safety ..
SCCY 9MM Semi Auto CPX-1 Gen-2 Pistol, External Safety, TR10 Laser, Custom De Santis Holster, ..
SCCY 9MM Semi Auto CPX-1 Gen-2 Pistol, FDE/Black, Lifetime Warranty, Made In The USASCCY 9MM Semi Au..
SCCY CPX2-CBR 9MM Semi Auto Pistol Red 10 Rounds, 2 Mags, Life Time Warranty New "Generation 2" CPX..
Sig Sauer P250 Full Size Black Semi Auto Pistol 17 Rounds, 1 MagThe P250®, a modular pistol that all..
Sig Sauer P250 P320 Fire Control Unit FCUIs this firearm legal in your area? 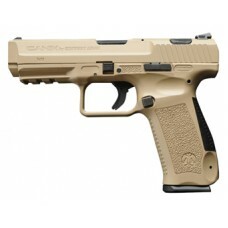 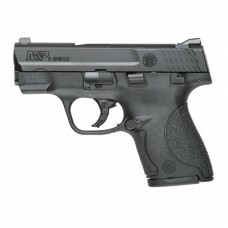 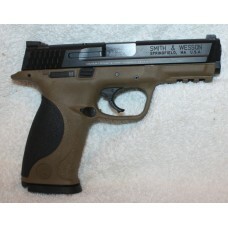 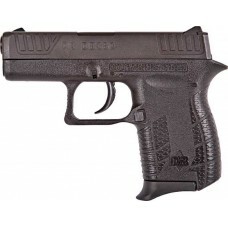 It is the buyer's res..
Smith & Wesson M&P 9MM SHIELD, 7+1 & 8+1 Rounds, Compact The reality of pro..
Smith & Wesson M&P9 Black & FDE 9MM 4.25" Barrel 2 Mags 17 Rounds 10188 ..
Springfield Armory XDm OSP 9mm Luger 4.5" Barrel Blued / Poly ( XDM9459BHCOSP )The XD(M) from Spring..
Springfield XD-45 MOD 2 .45 ACP 4" Barrel, Black, 13 Rounds, Two Mags ( XDG9445BHC ) The Mod.2 ..
Taurus 1191109 1911 Standard 45 ACP 5" 8+1 With Heinie Sight Black Grip Stainless SteelDesigned to b..
Taurus 44SS4 44 Mag Stainless 6 Shot Ported BarrelTaurus large frame revolvers delivers the goods ..
Taurus 709FS 7+1 Rounds 9MM Slim Black Semi Auto With Lifetime Warranty "SLIM" is the name of..
Taurus 709FS 7+1 Rounds 9MM Slim Black Semi Auto With Lifetime Warranty, Armalaser "SLIM" is ..
Taurus G2C 40SW Semi Auto Pistol, Black & Stainless, 3.2 Inch Barrel, 10 Rounds, 2 Mags The N..
Taurus G2C 9mm Luger Matte Black 3.2" Barrel Two 12 Round MagsModel: 1-G2C931-12 ..
Taurus M605 Stainless Steel 357 Mag 2 Inch Barrel 5 ShotMade for the very serious business of self-p..
Taurus PT111 Millennium Pro Generation 2 Black 9MM Semi Auto Pistol Two 12 Round Mags With Lifet..
Taurus PT111 Millennium Pro Generation 2 Flat Dark Earth and Black 9MM Semi Auto Pistol Two 12 Rou..
Taurus PT140 MP Gen 2, .40SW, Semi Auto Pistol, Viridian Red Laser, 10+1 Rounds, Black and Stainless..
Taurus PT709FS 7+1 Rounds 9MM Slim FDE & Black Semi Auto With Lifetime Warranty BRAND: Taurus ..
Taurus PT740 Slim .40SW Semi Auto Pistol 6+1 Rounds With Lifetime WarrantyNow the popular SLIM serie..
Taurus Public Defender Polymer & Black Stainless Steel .410GA, 45LC Revolver, 5 ShotCheck out th..
Taurus Spectrum Torch .380 ACP Semi Auto PistolGame changing design. 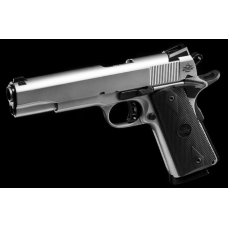 Awe-inspiring aesthetics. 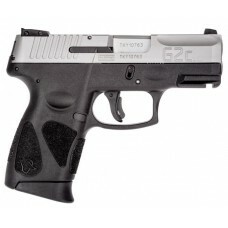 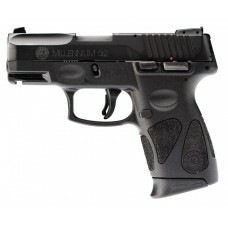 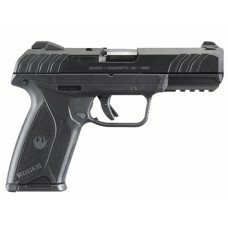 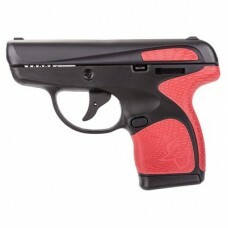 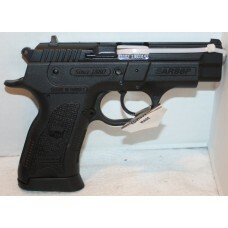 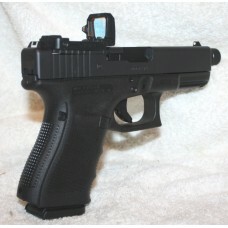 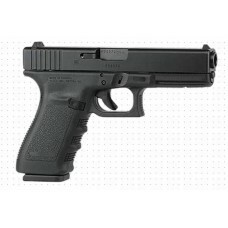 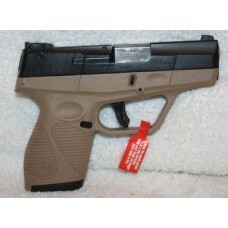 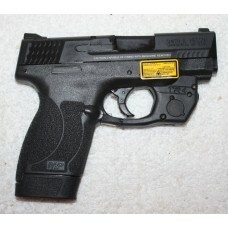 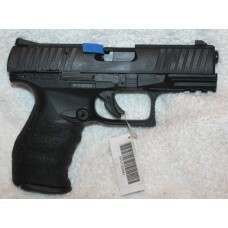 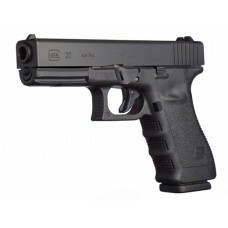 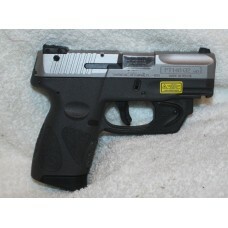 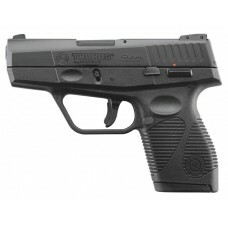 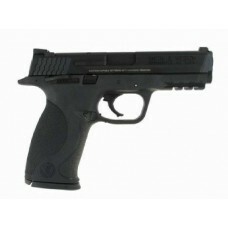 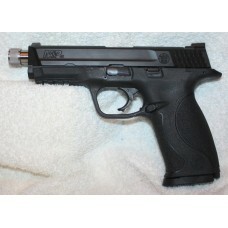 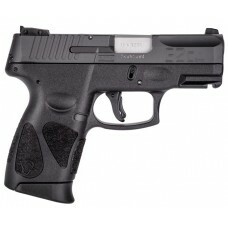 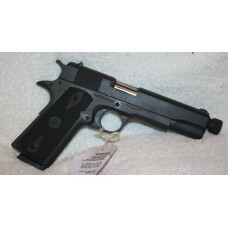 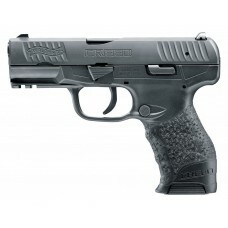 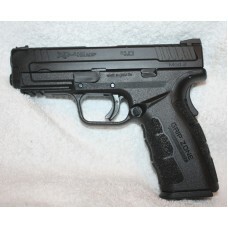 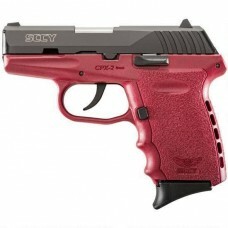 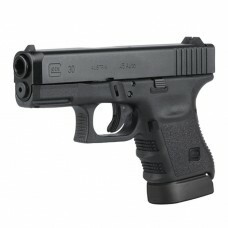 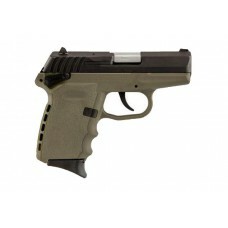 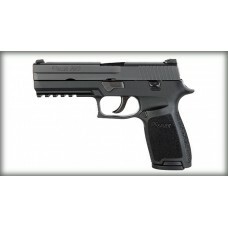 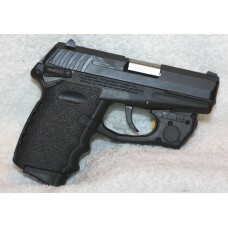 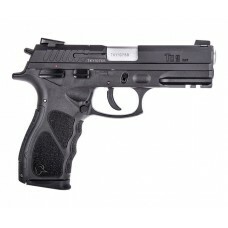 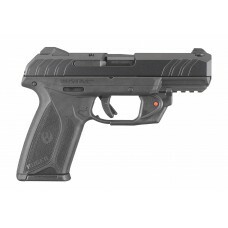 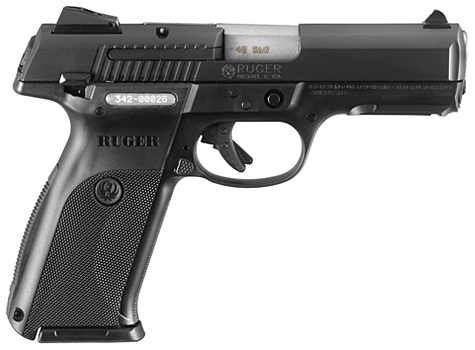 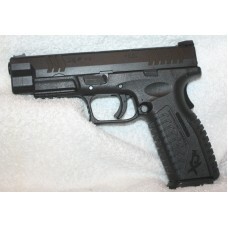 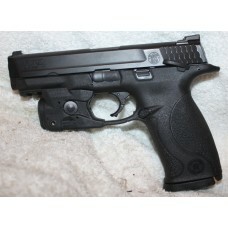 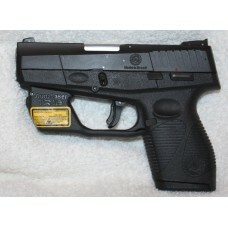 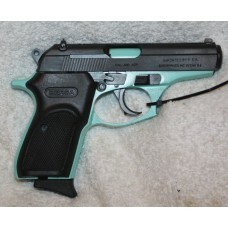 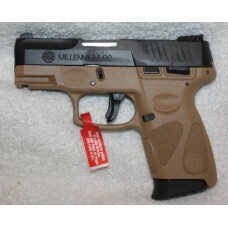 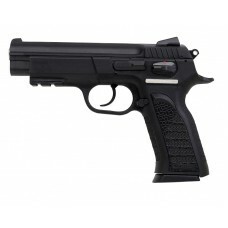 Count..
Taurus TH9 9mm Luger Matte Black 4.27" Barrel SA/DA 17 RoundsAmbi Dexterous Manual Safety and SAlide..
Walther Creed 9MM Semi Auto Pistol, 15 RoundsCreed: A set of fundamental beliefs.For Walther, those ..
Walther PPQ 22LR Semi Auto Pistol, 4" Barrel, 12 RoundsThe Finest Rimfire HandgunThe PPQ .22 is the ..
Tisas Zig M45, Commander 1911, Imported By Zenith Firearms, 45ACP, 4" Barrel, 8 Rounds, 3 MagsDetail..